As its business grew, Unique was looking for an affordable way to greatly expand network capacity and bring network reliability to the point where it could deliver mission critical services to the financial services industry. Unique Solutions selected the Mercury Quantum Mobile WiMAX base stations in the 2.5GHz band. Unique Solutions is now able to provide stable, reliable connectivity for the financial sector services as well as improved services to their existing customer base. The company is now able to expand service offerings, expand coverage area, and serve two data centers for the central bank, including supporting video surveillance services. After extensive field testing, Unique Solutions chose the Mercury Quantum Mobile WiMAX base station in the 2.5GHz band. 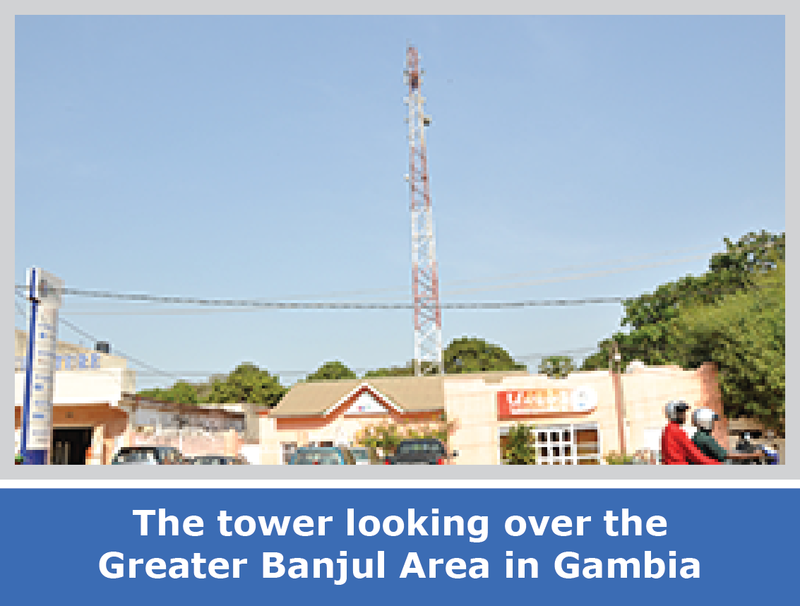 With these, they cover the greater Banjul area and are able to supply their customers with the reliable service and capacity they require. 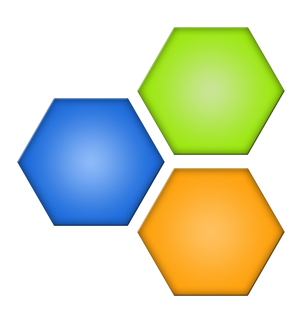 In addition to adding bandwidth to the network, Mercury Quantum base stations support mobile and nomadic services services. This capability will allow Unique to enter new markets. 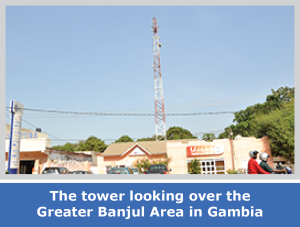 In fact, with the landing of the new submarine communication cable bringing more capacity to the Gambia and 23 other African nations, and the mobile capability of with the Mercury Quantum base stations, Unique Solutions is looking to expand their network and services to neighboring countries. Unique is now able to support mission critical services for financial transaction clearing, and provides such services to the National Electronic Payment Platform and as well as other high profile customers. In addition, Unique now provides wireless access to schools in the Gambia through its “Schoolnet” program bringing a valuable service to the communities in which it is operating.